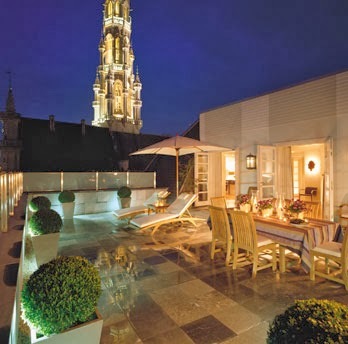 Plan your holiday trip to the newly refurbished Rocco Forte Hotel Amigo in fabulous Brussels and book your stay across WhataHotel! 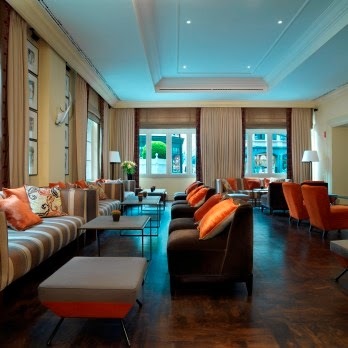 where you can enjoy Exclusive Complimentary Perks that will prove to be magical. This time of year Brussels tempts both locals and tourists to their Christmas Market that just happens to be one of the best European markets around. 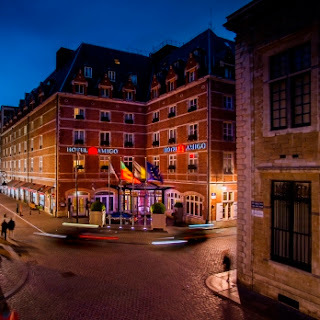 Discover the meaning of the Season in Belgium with the help of the Brussels' Christmas Market and Rocco Forte Hotel Amigo. 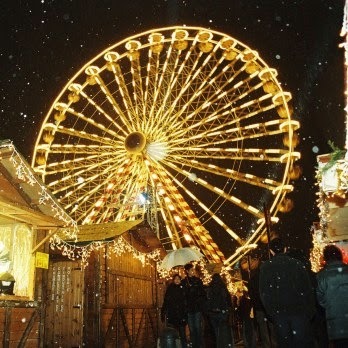 The Brussels' Christmas Market is legendary, welcoming guests with food and drink vendors, gift buying opportunities, ice skating and a rather large Ferris wheel; all found in the pretty St. Catherine's Square. This square is decked out in lights and bows making it a breathtakingly beautiful spot to see. A perfect destination for both young and old, there is so much to do while you're here. One surprising aspect is that this square is known for its fabulous seafood restaurants, so bring your spending money and your appetite and get ready to get into the Christmas Spirit. 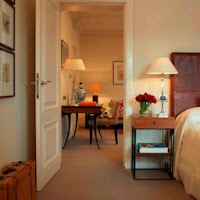 Rocco Forte Hotel Amigo is also sure to please with its contemporary style and impeccable service. This chic hotel promises the highest level of accommodations and is positive that your stay will be pleasurable. The rooms and suites all impress with a unique style and feature outstanding views and luxurious amenities. Head to Bocconi, the hotel's Italian restaurant, for a creative twist on Mediterranean cuisine in a relaxing and modern atmosphere. 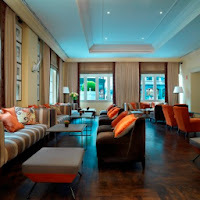 Along with offering up delectable dishes, patrons can enjoy a broad selection of cocktails to start the night off right. This gorgeous hotel also presents guests with the latest in exercise equipment in the fitness center, fully equipped meeting rooms and a stunning ballroom. 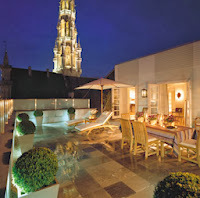 This time of year the Rocco Forte Hotel Amigo brings you the very best of Brussels. 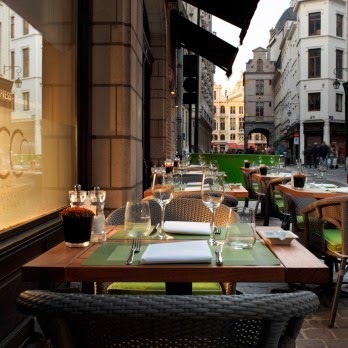 There are holiday drinks served at Bar Amigo, a menu fit for a king, and easy access to the famed Brussels' Christmas Market. Find everything you desire to ensure you have a very happy holiday season here at Hotel Amigo. When booking your stay with WhataHotel!, guests will be thrilled to realize they can receive these Exclusive Complimentary Perks. The perks include options for an early check-in or a late check-out, available upgrades, continental breakfast for 2 daily and an 85 Euros food and beverage credit that will absolutely bring you joy. If you are searching for a new destination for your Christmas vacation or wanting to spend the holidays in a city that has loads of old world charm, look no further than Brussels and Rocco Forte Hotel Amigo. The market, the history and the people are sure to make your Christmas and New Years very very merry.